Many of us have old and used up furniture that is hidden from sight until some moment in our lives when we decide to throw out everything old. Then, we simply order new pieces from IKEA or some other retail store. 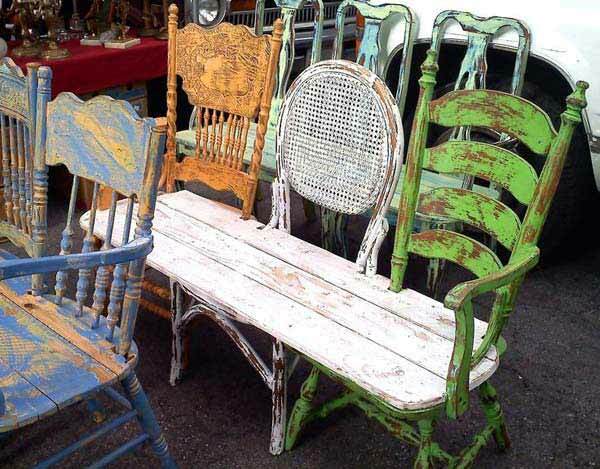 But what if there is a way to restore the glory and shine of a favorite reading chair or even old windows? 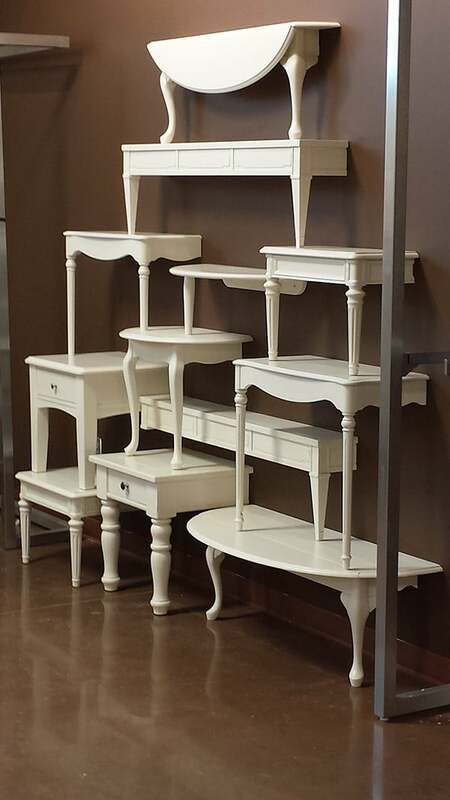 They can be repurposed and made to fit your new home design. It simply depends on your imagination, creativity, budget allowance, and crafting skills. Also, this can be a fun project for family and friends. It will cost less and contribute to environmental awareness. With such a strong message and an artsy statement, you might even get a ton of likes and follows on social media platforms. An old Singer sewing machine can be a statement centerpiece in any type of room. 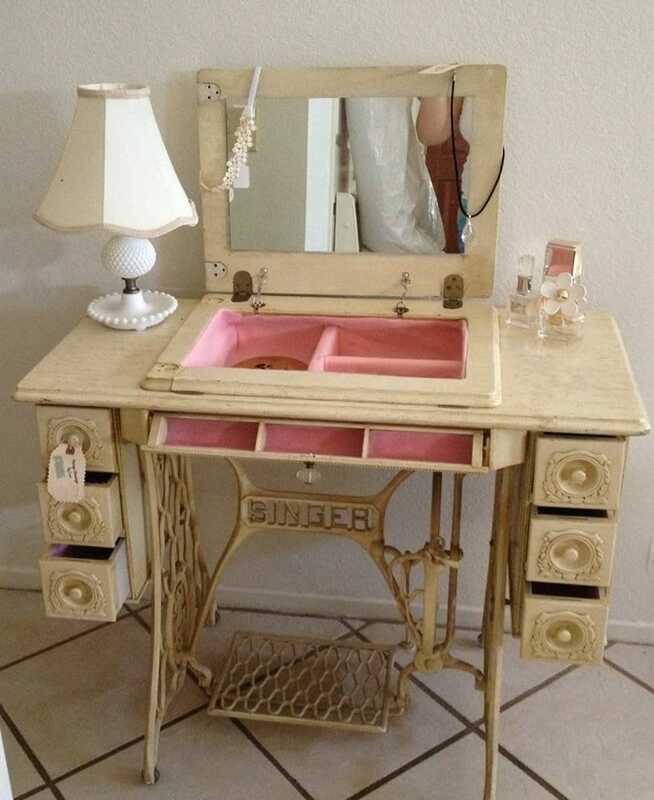 But why leave it at that when you can paint it and add a mirror. Do that and you’ll have a vanity table all ready for your makeup routines, selfies and maybe even some YouTube makeup tutorials. Some of these elements can be inspiring to start and try new things in our lives as well. If you love scavenging, you can always visit a few garage sales! 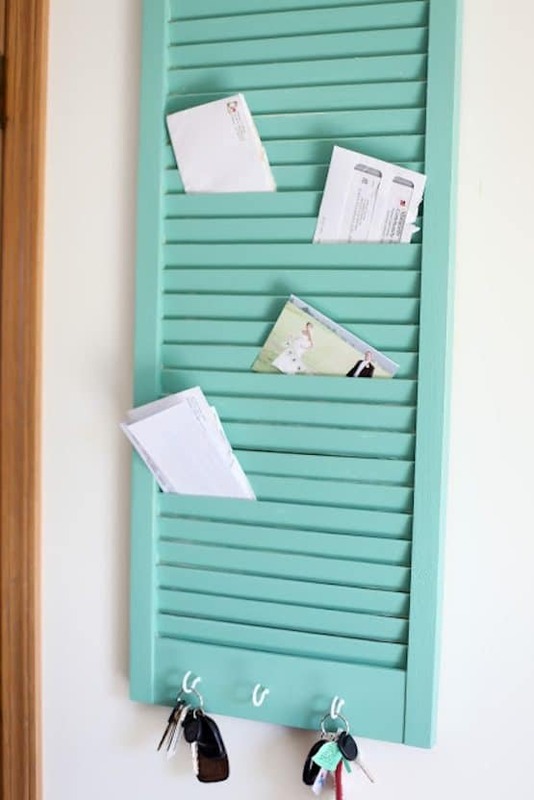 Get one shutter, some paint and make some time to turn it into a beautiful mail organizer. Have your printed mail and bills neatly organized! This will do for a great wall décor at the same time. Now, there are those projects that require some planning, glue, welding and who knows what. If you want something simpler, and still just as appealing, do this. 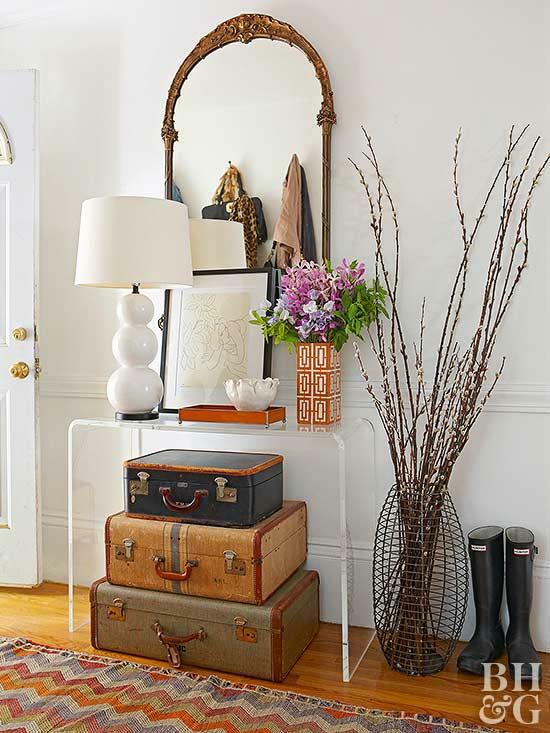 Find a bunch of vintage suitcases and stack them one onto another, simple as that! 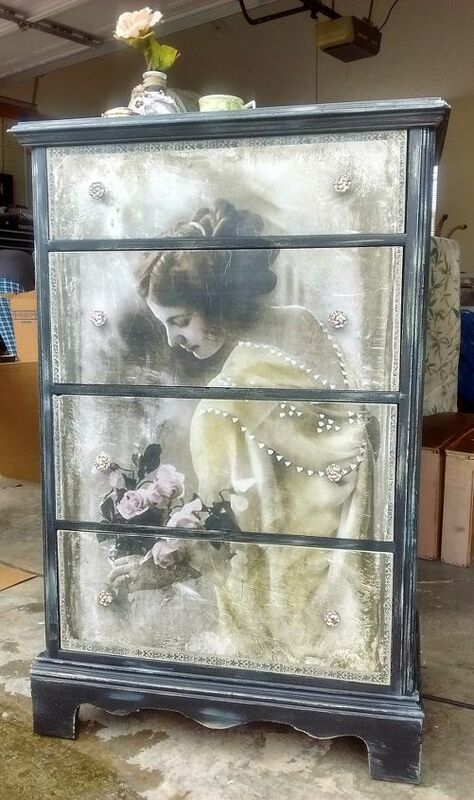 Decoupage is a technique that many crafters love. 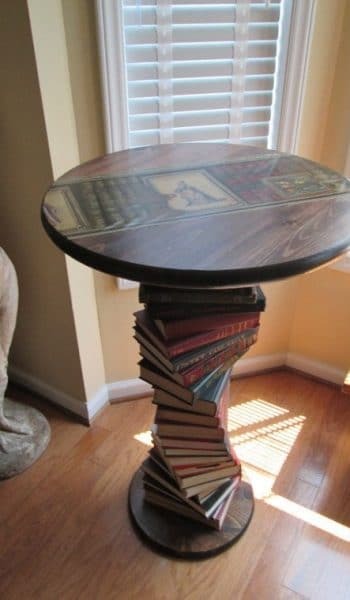 This technique can help you transform your table to your taste, personality and make it a unique piece in your interior design. 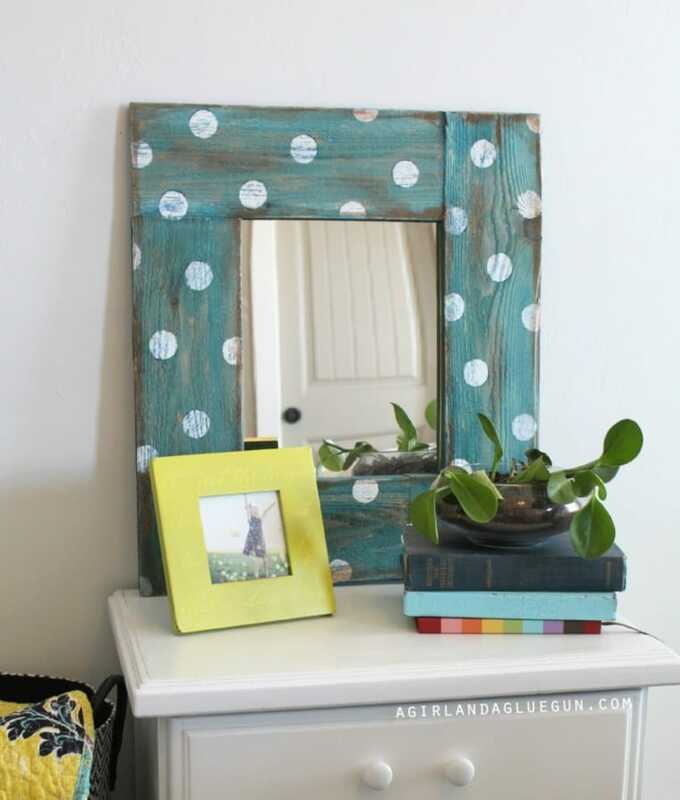 Mirrors have always more than one purpose in your home. They help with makeup and everyday preparation. They also help with visually enlarging the room, and, best of all, they are a cute décor idea that you can easily do on your own. This bench can be a great piece in your hallway, office or even your garden. The process does require a little more hand craftiness, but it’s fun and the end result looks stunning. If you are a fan of vintage kitchen designs, this can be a level up in your new kitchen theme. Take apart an old cupboard, use the drawers for shelves. Perhaps you can salvage some of the side wood for other projects as well. This awesome idea is a perfect gift for any creative toddler you may have in the family. Its design provides space to hold all of their crafting supplies. 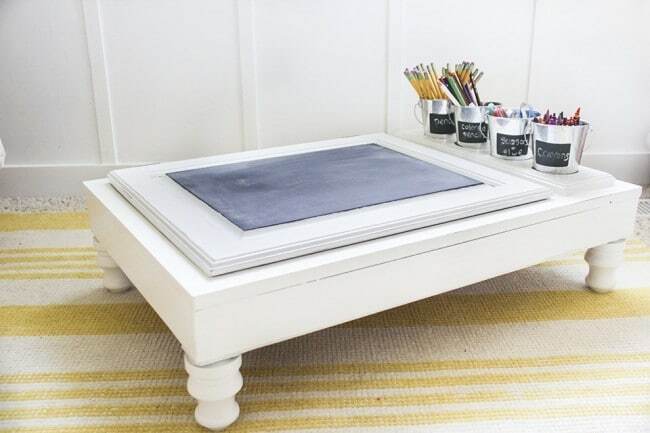 The old doors can be used as a proper art table where you can adjust the height and customize the design of the table any way you want. Sometimes being a bit of an artist can help you out in your life. Make a simple dresser or a drawer system practical and beautiful at the same time. If you’re not much of a painter, then print out a large piece you like. 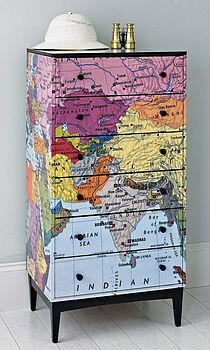 Then, decoupage it to the drawers (or any other surface you like). There are so many ways you can do this, it depends on the breed of your pet and how large it is. 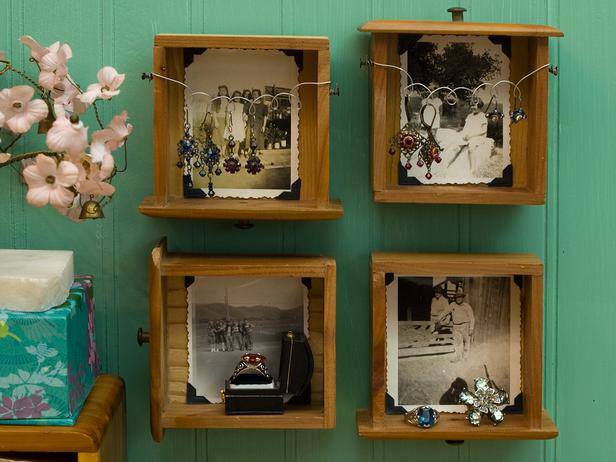 There so many great ways to repurpose drawers, suitcases, old chairs, and many other things. Attach wheels to any of those, lay a blanket and your pet will be happy. 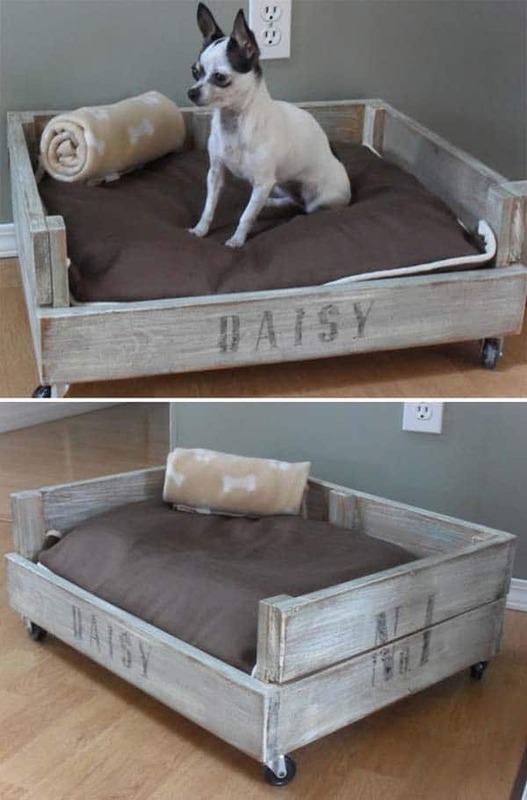 Let me know what you would use for a perfect pet bed! 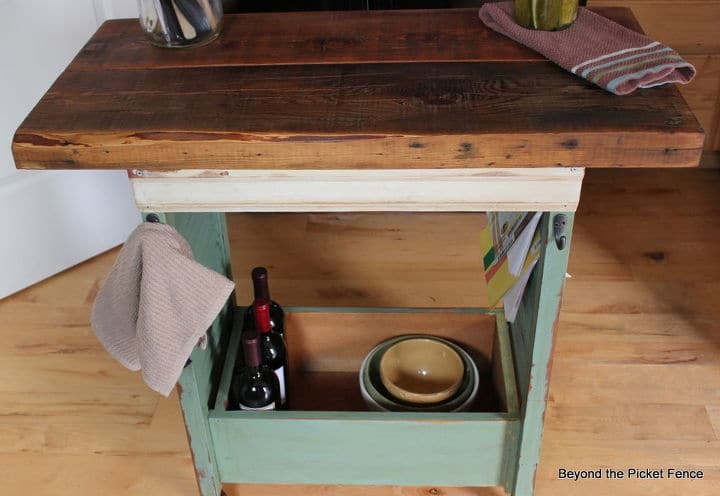 If you love cooking, drinking wine and the overall pleasant atmosphere, having a portable kitchen island is a must. This creative shutter to island upcycle allows you to keep your recipes, drinks and prepping space all on the same wheels. Not a fan of small and short coffee tables? But, have several stacked up in a garage from your parents or grandparents? It’s a perfect time to give them a new look and purpose. Cutting them in half and making a shelving system is just one among many ideas that you can try. 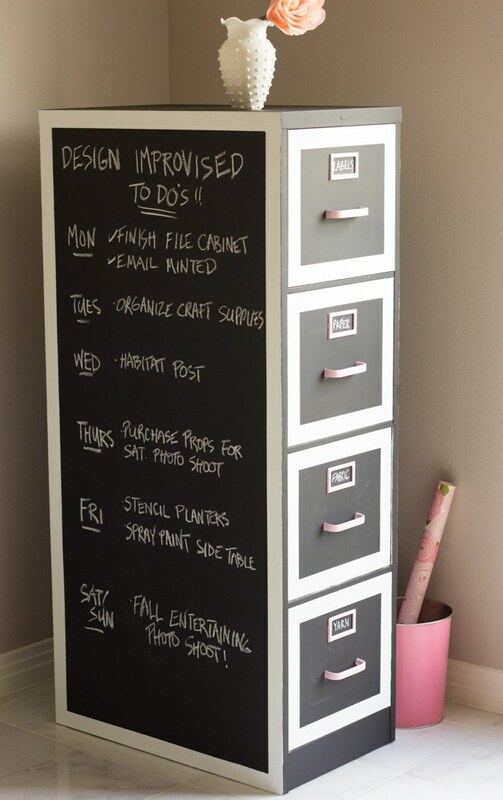 Perfect for organization, writing reminders or just scribbling, and it also looks really classy. Everyone loves themes, especially if they have some significance in our personal lives. Traveler themed furniture can be a great reminder your home is where your loved ones are. 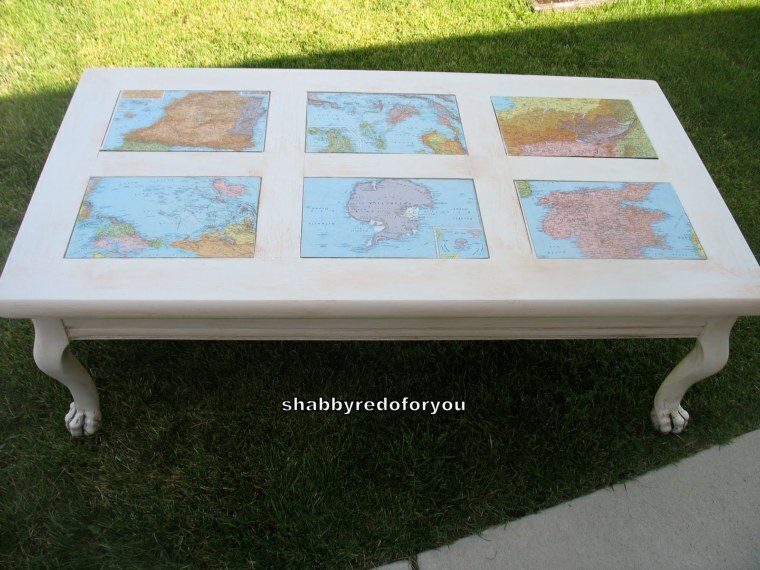 Using a combination of decoupage and basic painting skills, you can have a great reminder of the countries you’ve traveled. It looks nice too. Plus, friends and family can always meet up to lend a helping hand if necessary. Sometimes we have our favorite furniture pieces that don’t quite fit the décor of the room. It can be the color, the edges, the detail or just something about it that you can’t quite put your finger on. This is so common among people who desire change and are always on a lookout for great new ideas. This table opens up another door of creativity and can easily be converted into any other theme. Use old action toys for boys; maybe even stuffed animals for the children’s room… The possibilities are endless and mostly depend on the theme of the room where the table will be used. Before planning any project, it is good to learn a little about the content and area of your interest. Research and learn some tips and basic things when it comes to painting and repainting materials. The prime paint and the basic steps of wood maintenance are important to learn. For example, if you don’t sand down old layers of paint, or don’t follow the order of painting, your finished product can end up looking pale colored filled with bubbles. Learn strategically and choose wisely. Decade-old wooden furniture can be refreshed with strong colors like royal blue. Pastels can combine great with any white surfaces. This type of furniture is usually combined with the flower or green orange wallpapers. Think about the type of color and surfaces you like, whether it is shiny, half shine or mated furnish. A vintage old dresser can look very urban and sophisticated. On the other hand, pastel pink and purple shades are greatly combined with vintage designs. There are two ways you can achieve the vintage seek of any surface. With new furniture items, you can just sand down the last layer of paint on the edges. Meanwhile, older items need sanding, a complete paint job and then fine sanding on the edges to create that worn outlook. In order to make a set or match different furniture pieces, it is best to have the same base color for all of the elements. 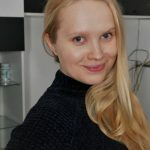 This will ensure an interesting design component present in all of them. The details and accent pieces that pop will complete the entire impression. 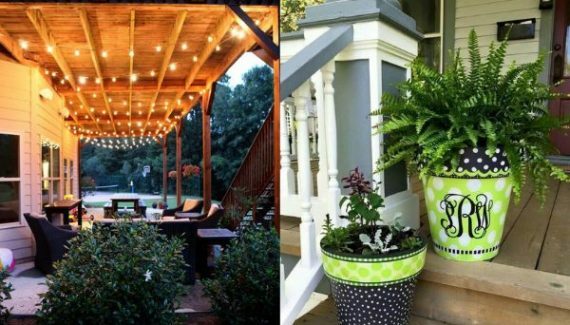 If you have a patio garden, balcony or a reception hall in your home, office or any space you are redesigning, old chairs of different style can become a set once all are painted with the same color. However, if your furniture will be used outdoors, don’t forget to get an additional coat of paint that will help preserve the wood or other material in the outdoors. 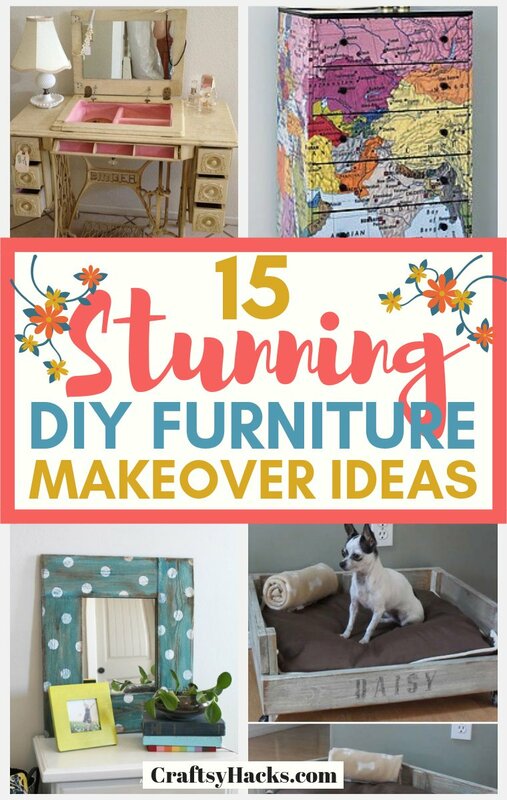 I hope you’ve loved some of these DIY furniture makeover ideas. Let me know in the comment section whether you’re going to try any of them!